Home Android Top Android Phones- Which Android Phone Should You Buy? Top Android Phones- Which Android Phone Should You Buy? Apart from the cemented Apple-Android competition, here it is time to consider the most affordable and superior phones for 2011. What makes android different from the line of competitors around it? If you are looking for the “best android phones 2011”, you have got an array of choices. It makes it more complex to select the best android phone when you have got multitudes of smart phones running on the Google’s prestigious OS. The android world is made powerful and attractive by the great line of phones from Samsung, HTC, LG, Sony Ericsson and Acer. The smart variations in color, features and usability makes it really tough to select an android phone. Here is a list of the best android phones based on their performance, upgrade potential and external features. Super Amoled plus disply ( 4.3″) with extremely improved readability. The phone is superior thin and light. It offers a great experience with the dual core application processor. Real world web experience, live panel, LED flash camera (8MP). Easy and quick installation of applications along with the android 2.3.3 onboard experience. This dual core android phone promises the best use of android technology with its fast running applications. 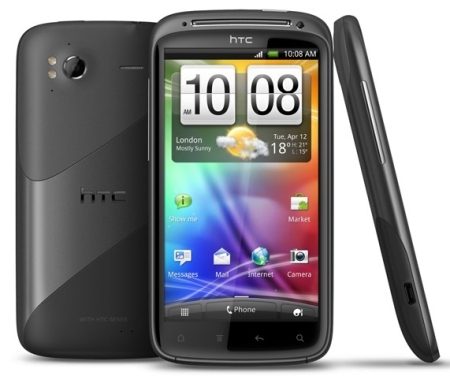 The HTC Sensation android phone is a dual core phone from Taiwan. The clear viewing experience offered by the 4.3″ high definition screen makes it a great usable android phone. The premium movie experience by the “HTC watch” feature makes it a multimedia super phone. Instant capture by the 8MP camera and advanced processor features makes it the right android phone for 2011. This HTC phone is definitely a boon to the HTC fans out there. 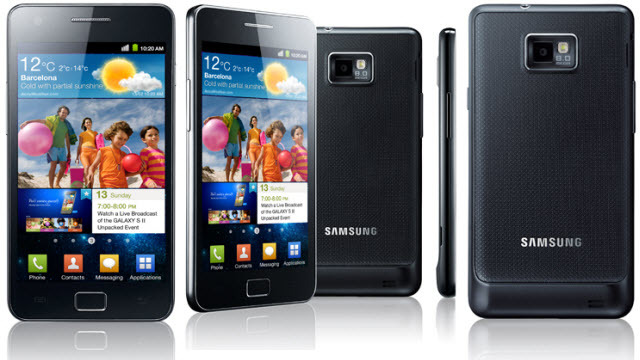 But it is the Samsung Galaxy S2 that ranks top in the order of android phones 2011. The Sony Ericsson’s curved and sleek android phone Sony Ericsson Xperia Arc is the next great android phone 2011 which you may consider to buy. Although the phone is not dual core, it is well-organized and styled. The bright Bravia display (4.2″) with high resolution screen and sharp text features makes it extremely readable. 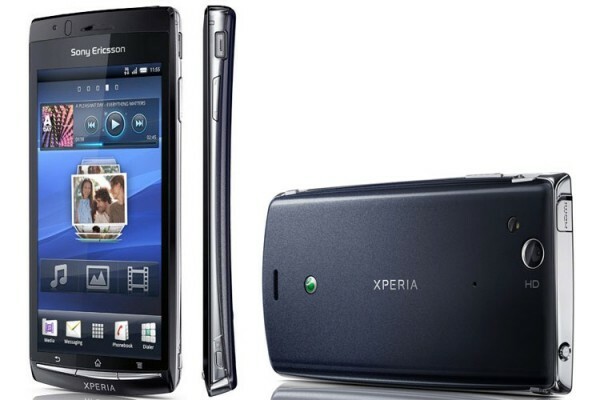 The xperia arc smartphone is simply superb in terms of style and design. The 8 MP camera with great features like 3264×2448 pixels,LED flash and auto focus gives the best camera experience. It ensures image stabilization, face and smile detection, geo-tagging and touch-focus features. The android v2.3 gingerbread platform makes it a great android phone for 2011 with the 1Ghz Scorpion processor. It was the smartphone preferred by most of the people during the last year. 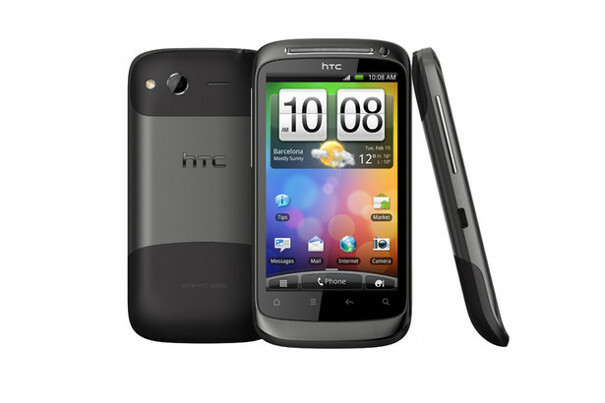 But when we consider the android phones 2011, HTC Desire S is still an affordable android phone for many among us. It is true that the android world is fast changing, but when we consider the price range you can go for an android powered smartphone from HTC with 3.7″ screen and super-updated user experience from Sense 2.1. Apart from the 5MP camera, it is still the best phone for medium budget android users. Well, Budget matters too.. These are all costing more than INR 20k.. and I don’t really think so Indian population affords that :P.
Yes, Its true that its hard for Indians to afford such costly phones. Will definitely include the suggestions in the next update.